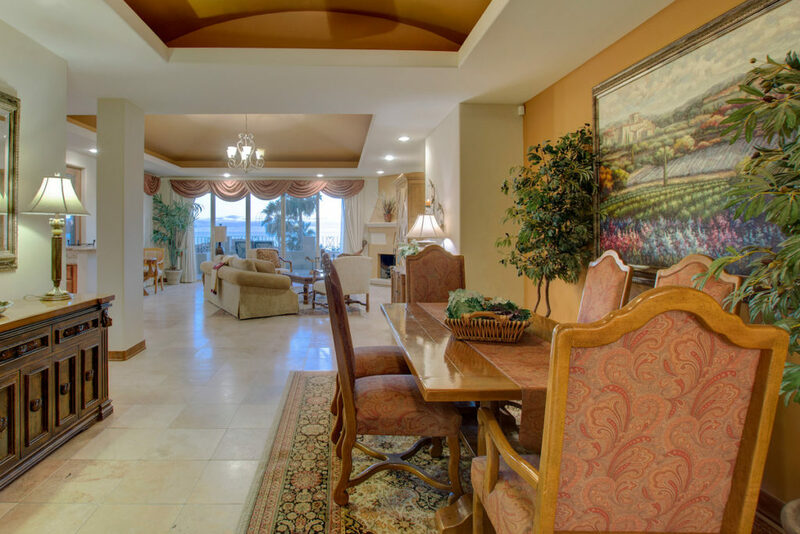 This former model home is a beauty with 3bd/3ba, 2,150 interior square feet and 3,100 square feet of total construction including garage and expansive ocean facing balcony. 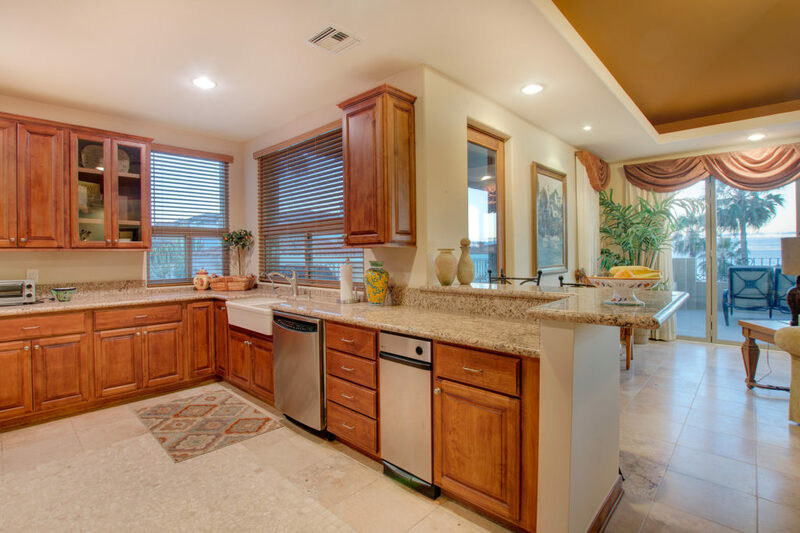 One of the most popular floor plans in the community, it is open and bright with a flowing great room style. 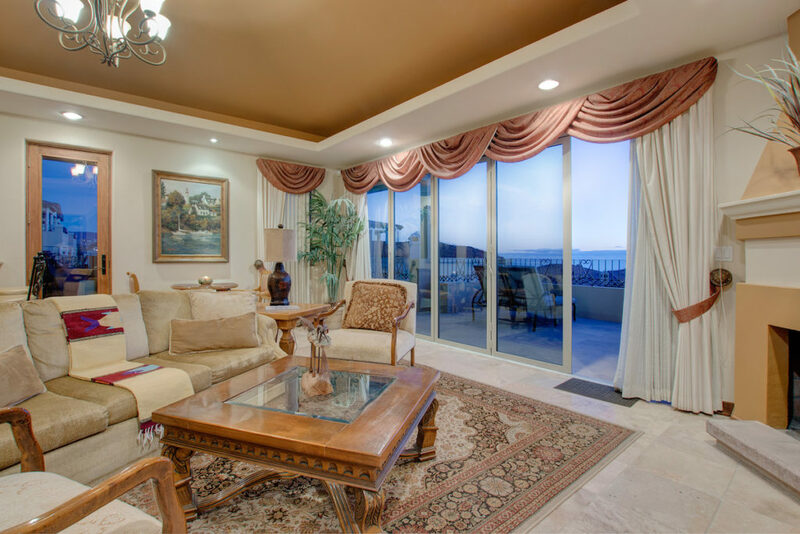 Two walls of sliding doors and expansive windows capture ocean views and beautiful sunsets. 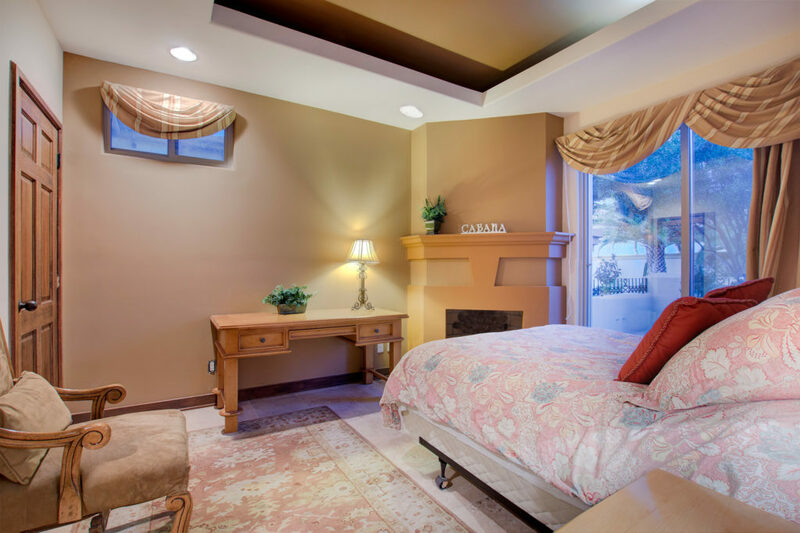 Well laid out with twin master bedrooms and a guest room that allows for space and privacy for everyone. 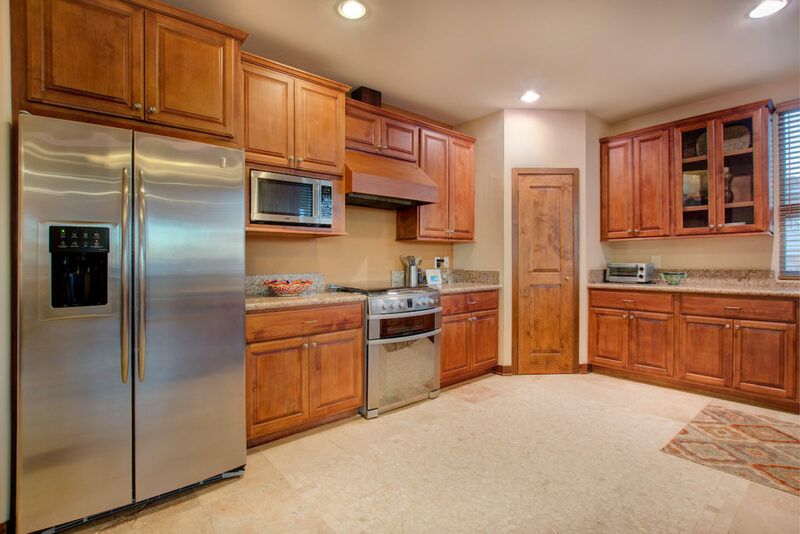 This home has granite countertops and solid wood cabinetry throughout. There is a dramatic, 700+ sq. 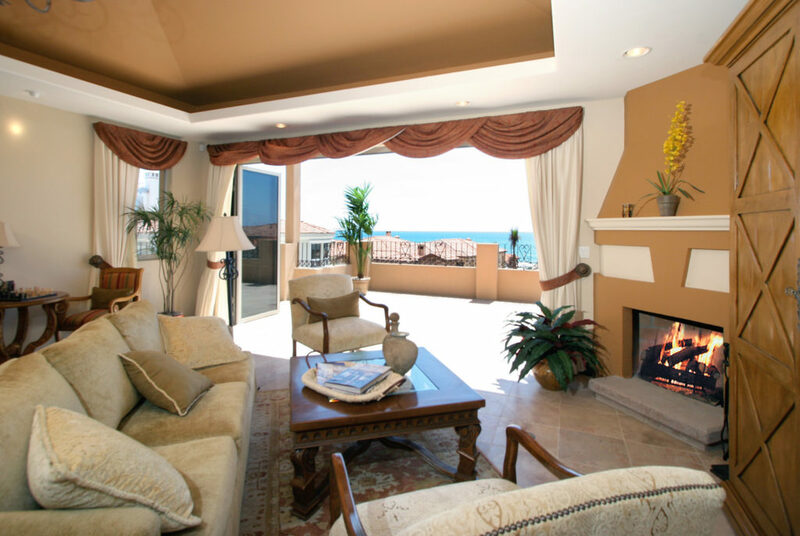 ft. wrap around ocean facing balcony with telescoping doors that is plumbed for BBQ and spa. 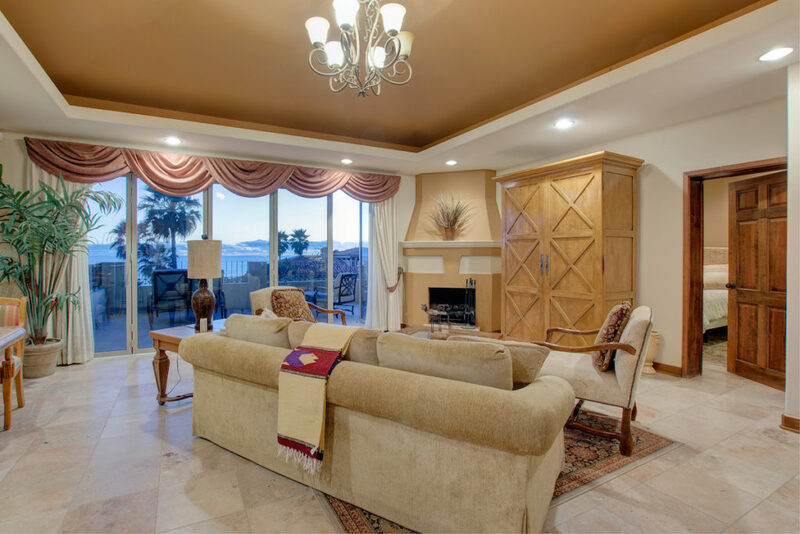 Construction is first rate with insulated drywall construction for comfort in all seasons and ease of decorating. Las Ventanas is one of the few projects that have forced air, central heating in all the homes. This residence has an attached 2 car garage, whole house water filtration and a fireplace in the master bedroom, living room and front patio. Purchase this home lightly lived in. 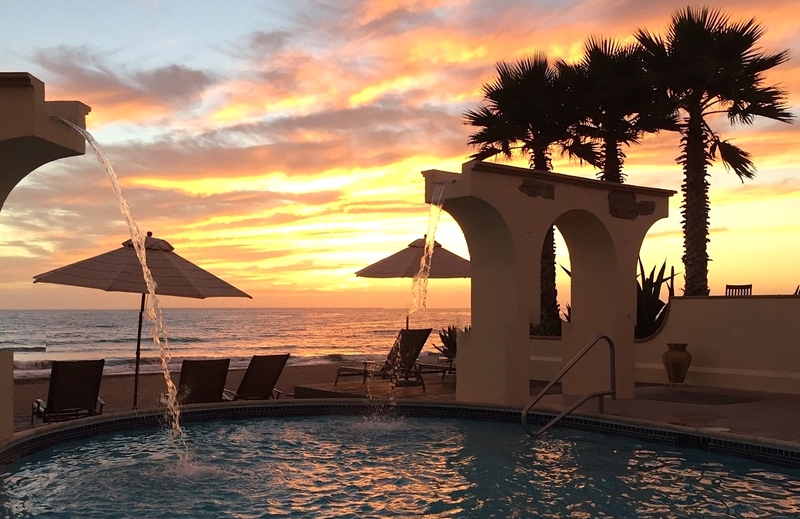 Just 35 miles from San Diego!